If you’re vaping on a budget, chances are you’re often on the lookout for cheap vapes – cheap mods, cheap tanks, and cheap E Juice. But I have news for you: just because you’re on a budget and looking for cheaper tanks and mods DOES NOT mean you have to scrimp on quality. Simple: once you know what to look for, you can acquire cheap vapes that are durable, perform brilliantly, and will last you a long time. You just need to know what to look for and, most importantly, where to find them. I was a student once, so I know ALL ABOUT living on $10 or less a day. You got bills to pay, books to buy, beers to drink, and you need food to keep yourself alive! Add vape products to the mix and, well… your funds might not stretch that far. So what you need when living on a budget is something that will last you a long time. 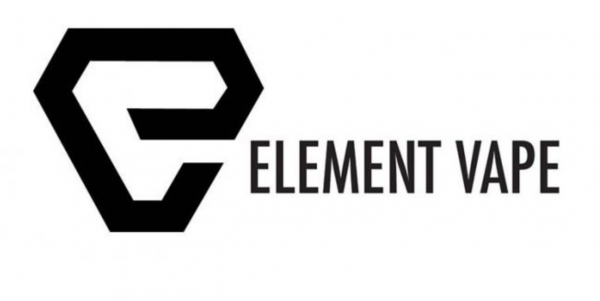 And a cheap E Juice supplier as well – this is key. I will help you secure ALL of these things in the article below, so strap in and let’s help you make some serious savings. 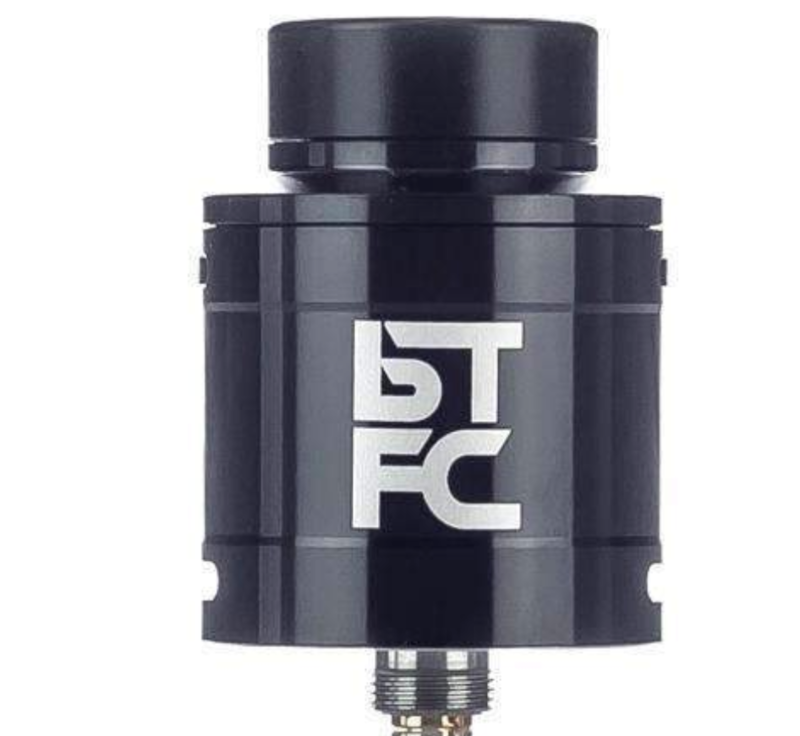 First things first: you don’t need to pay hundreds of dollars for a vape setup. You can if you want, of course… But you really don’t have to – there are plenty of ways of getting a great vaping experience on a low spend. Second: you need to figure out the most economical way of running your vape setup. 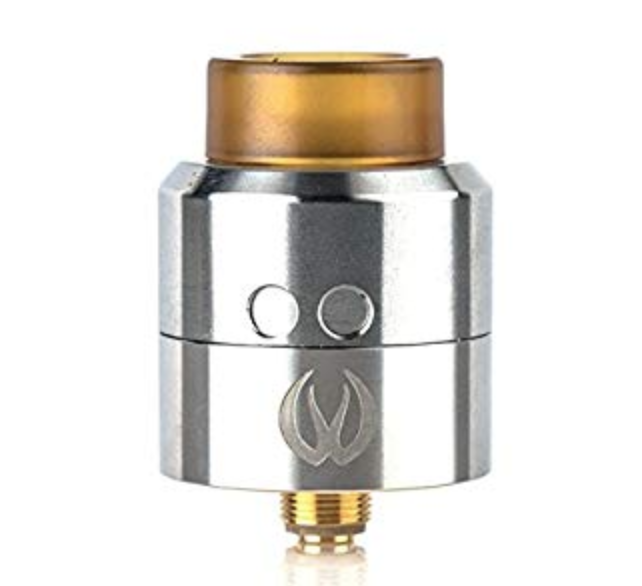 For instance, it’s cheaper to run an RDA/RTA than it is a sub-ohm tank, as you can make your own coils rather than buying pre-made ones (that last about a week, at best) for $15 a pop. Third: cheap does not mean low-quality. Normally, it does. But in this context, it doesn’t – we’re applying tactics, so it bucks the rule. EXAMPLE: I always buy my iPhones reconditioned. Why? Simple: it saves me about 40% on the RRP versus buying a new one. They work the same, look the same, and do all the same things. They’re just cheaper. And this, for me, is more important than having something new. This also applies to cars; I never buy new, nor do I lease. I buy high-spec, used cars and run them into the ground. Why pay good money for a depreciating asset? What I’m going to teach you below is the smart way to buy vape gear for less. Vape brands spend a fortune marketing new products. They want you to keep on buying the latest and greatest hardware. 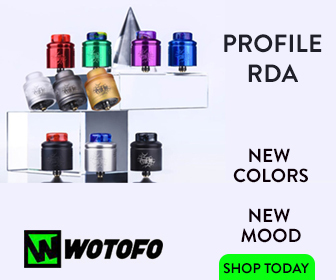 But sometimes, an older model is just as good – the Wotofo Lush Plus RDA, for instance, is old but it is still one of my favorite RDA tanks. This applies to mods as well. Where you buy your vape gear is important, especially when you’re shopping for cheap vapes – you don’t want to be dealing with a crappy retailer with poor customer service and returns policies. This will end up costing you money in the long run if a product doesn’t work properly. Trust me, I’ve lost hundreds of dollars this way over the years – and, worst of all, it’s so easy to avoid. Why? Simple: they ALL offer excellent warranties and returns. If something’s wrong with your product, they’ll make it right. If it breaks they’ll replace it or refund you. And when you’re dealing with vaping products, trust me, you want this kind of cover in place, as they can and do break. This point kind of builds on what I was talking about earlier with phones and cars. 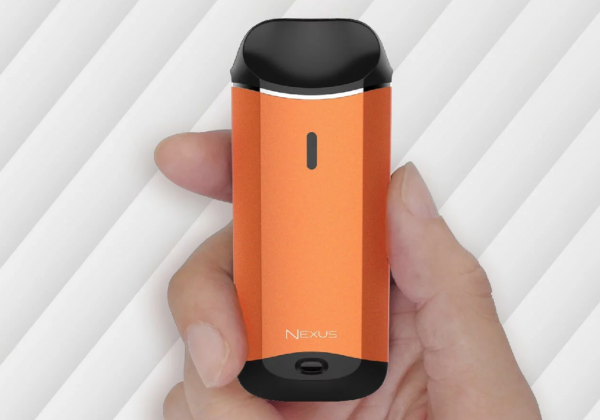 You don’t need the latest and greatest mod and/or tank to have a great vaping experience. Innovation moves RAPIDLY in the vape space. This means there is a lot of product churn which is good for vape brands, as they sell more, but it is also good for you too because retailers want to get rid of old stock. And they do it at very low prices. Using this tactic, buying an older mod or tank, you can basically get the best box mod or best vape tank when it comes to hardware and quality, just at a much lower rate. Why? Simple: the product has been replaced by a newer, shinier model (which costs more). All marketing efforts will go into promoting this new product. The older product will be forgotten about, and this is where you come in to snap up a proper bargain. I have done this multiple times, mostly with DNA mods, and it works almost every time. 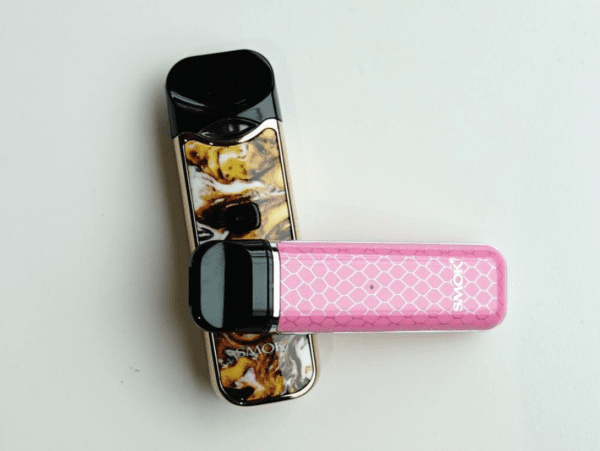 EXAMPLE: The technology inside vape mods, despite what manufacturers will have you believe, does not change that much – especially in the mid-range of the market. This applies to RDAs as well. So, shopping in the clearance section of retailer sites is a must. 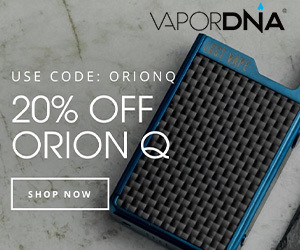 I mean, check out what VaporDNA has one offer right now – there’s some well tasty mods and RDAs in there. Bottomline: ALWAYS check retailers sale and clearance sections first. 90% of the time you’ll find some awesome bargains! If you’re vaping on a budget you’ll want to make sure you avoid traditional sub-ohm tanks and things like Pod Mods and AIO devices like the JUUL. Why? 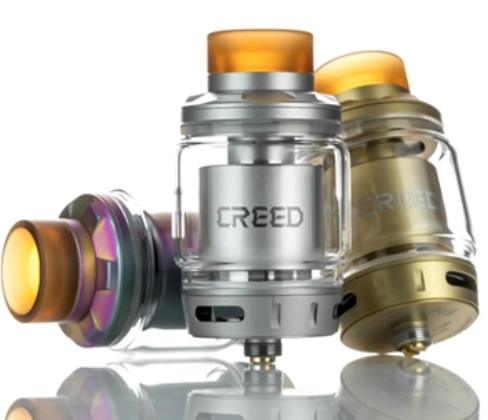 Simple: they cost money to run – way more money than a rebuildable anyway. Just do the maths: replacement coils for the SMOK TFV12 Prince cost about $15 a pack (you get four coils, which last about 5 days at best). That’s $15 a month just on coils if you’re lucky. Most of the time they crap out after a day or so, meaning you end up spending in and around $50 a month on coils. With JUUL and similar AIO devices, you have to buy JUULpods or something similar and these cost $15.99 a pack on average which, again, is pretty pricey and soon adds up. This is why if you’re using JUUL, you should be using cheaper JUUL pod alternatives – they’re bigger and cheaper. 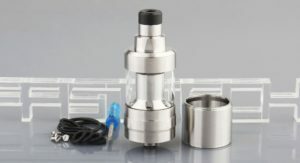 Why You'd Buy This RTA? You will save a fortune in the long run and get a far superior vaping experience. It took me a long time to wake up to this fact, so don’t make the same mistake I did. A bag of Cotton Bacon and a pack of 8 pre-made Alien coils will last you about six months. And the cost? Less than $10. 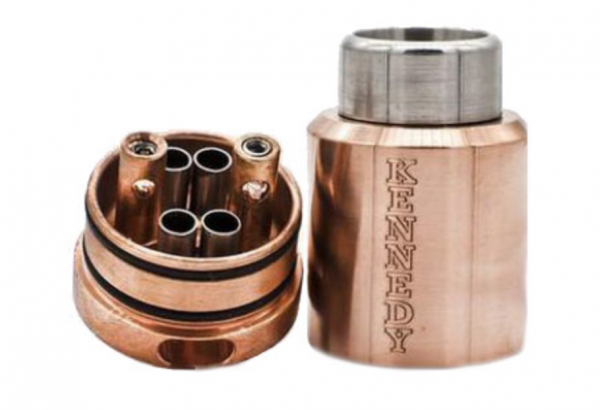 If you want to save money on RDAs, RDTAs, RTAs and everything else in between you can, of course, go the clone route. Clones are basically copies of established tanks and they retail for A LOT less. 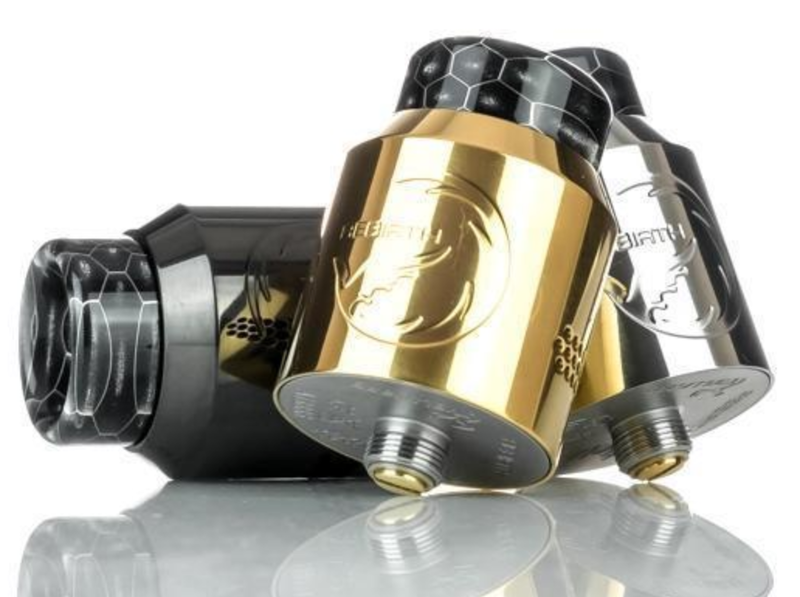 You can pick up a Kayfun clone for around $20, whereas the real deal via SvoeMesto would cost you well over $100. You can basically get a clone of anything these days, and the best place to get them is FAST-TECH – it has, quite literally, thousands on sale. I don’t use clones, however, as I like to support my vape brands, ensure they earn their keep. There’s always a question of quality with clones too; you never really know what you’re getting. In this respect, they might be cheaper but they are a gamble. Finding good E Juice isn’t hard. There are tons of retailers online selling it. The hardest thing with E Juice is finding new flavors you like. There’s plenty of choice with E Juice, almost too much, so I tend to keep it simple. I get nearly all my E Juice via VapeDeals. Why? Simple: it’s so cheap and they always have sales on – usually 60/70% off. You can get 120ML bottles of E Juice for less than $12. And that suits me right down to the ground. If you’re after high quality, brand name E Juice, at the lowest possible prices, you will definitely want to check VapeDeals out. I found them late on in 2016 and haven’t looked back since. I hoped this article helped! If it did, do me a favor, and share it using the buttons on the side (on a computer) or below (if you’re on a mobile). Everyone deserves cheap vapes, so let’s make it easier for everyone to find out about!